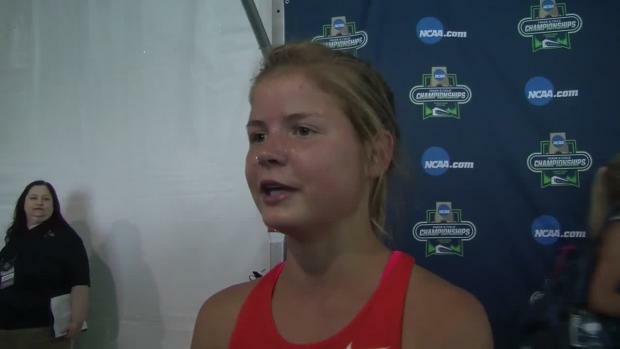 WATCH Allie O's Quadruple at Big C - 9:59 3200, 2:12 800, 4:49 Mile, 2:17 800! 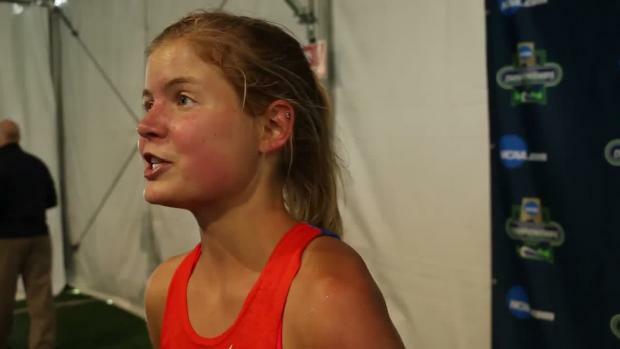 The greatest distance runner to ever come out of the state of Alaska in Allie Ostrander, put on a show for her biggest fans in her home state this weekend at the Big C Relays in Anchorage. She could have easily made the return trip to the Arcadia Invitational in Southern California this weekend (where she broke onto national scene finishing 2nd last year in a 10:03 PR) and joined many of the nation's best two milers in the annual elite 3200 meter held on Saturday night under the lights every year at Arcadia, but decided she wanted to instead go big one last time at the meet she grew up into becoming one of nation's best runners over the past few years at the Big C Relays. 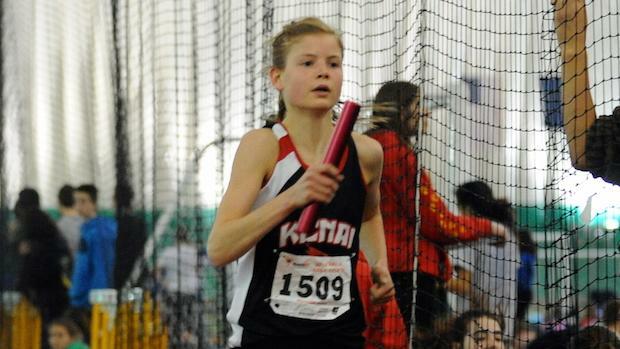 She raced in a total of 4 races over the two days at The Dome in Anchorage and each performance was equally impressive. To top it off, she finished her Saturday competing in the Alaska high school all-star basketball game after her four races at the Big C Relays! 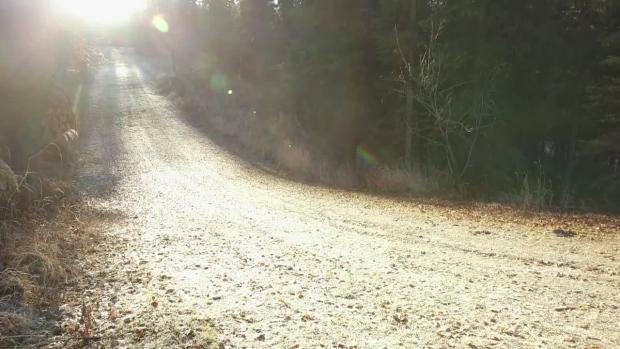 Watch all four of her races below from MileSplit's LIVE stream this past weekend in Anchorage, Alaska for the 2015 Big C Relays by Alaska's truly all-time great! 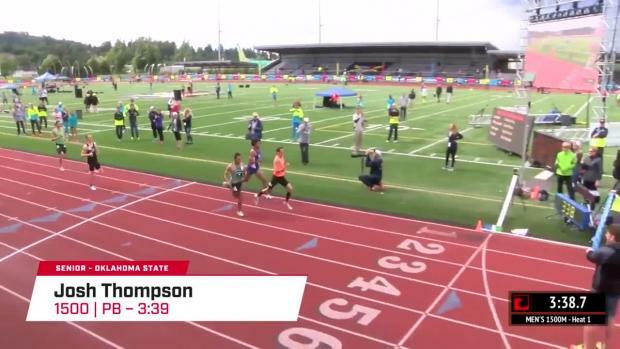 9:59.33 3200 PR (US #6 all-time indoors for 2mile/3200 lists) on Friday holding off Levi Thomet (8:54) & Conner Mantz (8:55) in co-ed chase race after getting 70 second head start on the boys. 2:12 4x800 anchor split to bring her Kenai team back from a near 10 second margin for the win. 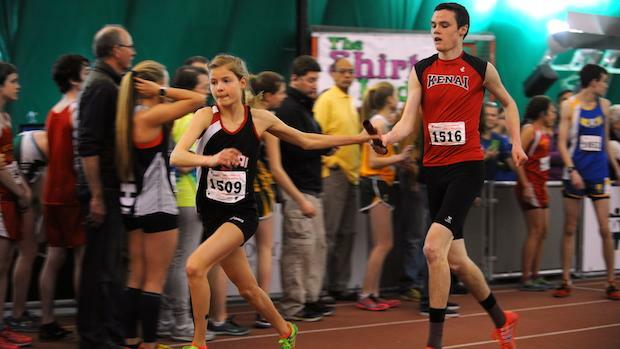 4:57 split in Co-Ed 4xAlaskan Mile (1652m) Relay, which converts to a 4:49 mile to help her team break their own meet record by 35 seconds. 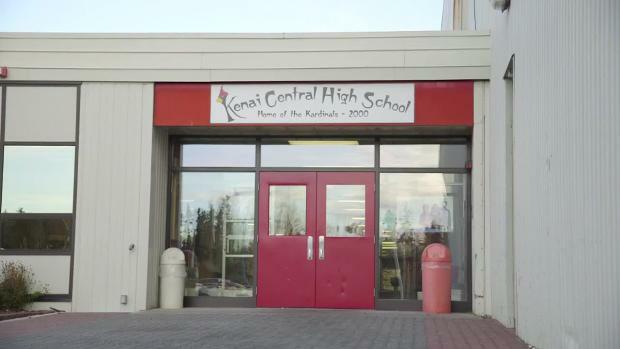 2:17 SMR 800 leg split in her final race of the meet to help Kenai set the meet record in 4:15. 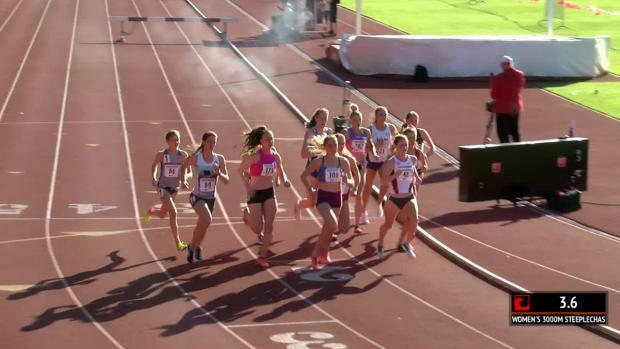 Watch More Race Videos from Big C Relays!